Have you been offered an interview and now need to prepare yourself for the big day? We have listed our top 5 preparation steps to help you in securing your dream job. It is important to turn up to your interview with confidence having prepared as much as possible and leaving knowing that you have done your very best. Interview Preparation Step 1: Who are you? In an interview it is common for you to be asked to ‘describe yourself’ and explain why you are different to the other candidates. You should know your strengths and knowledge that will translate to the specific job role, you can sell yourself as much as possible highlighting your best skills which may have been listed on your CV, which ultimately secured you the interview. You should also know why you want the job, why it will allow you to accomplish your career goals and why you are interested in working for the specific employer, which leads onto step 2. Ensure you have a basic understanding of what the company offers, produces or sells etc. 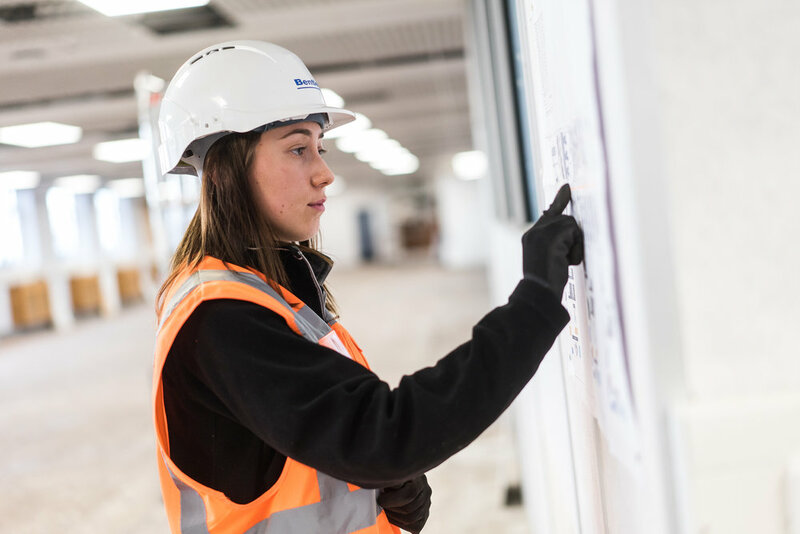 For example here at LSP, we offer specific apprenticeship qualifications and specialise in the Automotive and Construction industries – all of this information can be found on our website. Like all other companies their websites and social media are a great place to research. You should understand the main roles and responsibilities that you will responsible for. When you fully understand these roles you will be able to get a clear idea of what a normal work day would be like should you be offered the job. If you are unsure of any roles this can be cleared up in the interview to make sure you are happy to progress with the application. Why are you interested in this job/working for us? You should always try to be ready with answers, but if any are asked that you are not sure about try not to overthink, just be honest and specific with your answer. There are many articles online which list common interview questions and answers to help with your preparing. You should be given all details for the interview including the address. To avoid getting lost it is advised to look up the location far in advance, as you may need to drive to an unfamiliar location or research public transport times. 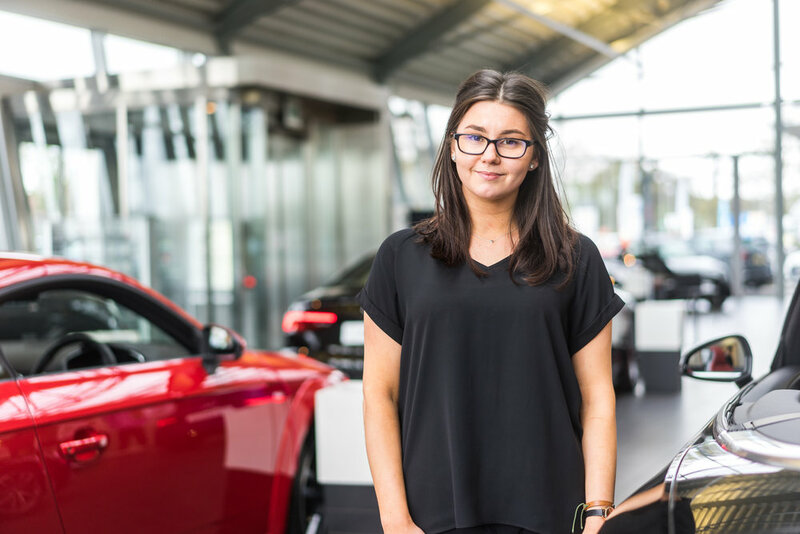 You may even prefer to visit the location the day before so you are familiar with the surroundings, know which building the interview will be taking place in and understand the parking arrangements that may be either onsite or nearby. It is much better being early rather than late, this will give you time to stay calm and focused on the interview. If you give yourself extra time this can help with any unwanted traffic or transport delays. If something unexpected occurs that results in you being late you should always call your interviewer to let them know. Make sure to have your clothes ready the day before the interview. In all interviews candidates are expected to be dressed smart and clean. For example smart trousers, shirt and tie or an appropriate length dress or skirt. Can you tell me more about the day to day job responsibilities? Where do you think the company will be in 5 years? What is the typical career path for someone in this job role? It’s time to start preparing! Putting these five most important steps into practice will ensure you are as ready as you can be for the interview, giving you a great chance of being successful in securing your dream job. Good luck!